In case you haven’t heard Micah Blu is one of the new aspiring, edgy, indie songwriter/artist who’s been deemed #NextToBlow by music industry professionals. Her new single titled “All BLU Everything” is her debut fun, racy song where she introduces her “All BLU everything” brand to the masses. The song was co-written by Micah Blu along with industry veteran former Konvict Music recording artist/ songwriter Ray Lavendar. This video is Micah’s first and definitely won’t be her last. Check out the video and judge for yourself! 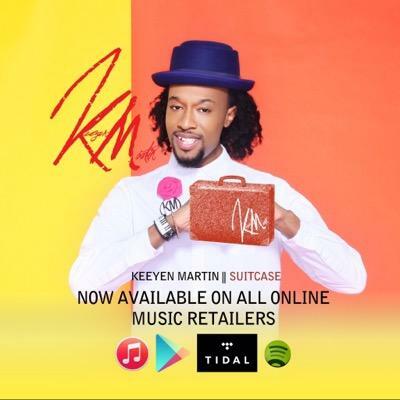 Keeyen Martin is undoubtedly the fresh breath of soul singing that we all have been waiting for. Keeyen Martin is by no means a new comer when it comes to singing and songwriting. Keeyen started at the young tender age of 5 yrs.old in North Carolina singing in church. On The Come-Up: @IamKentrell Shows Exclusive Pics From Top Secret Video Shoot! 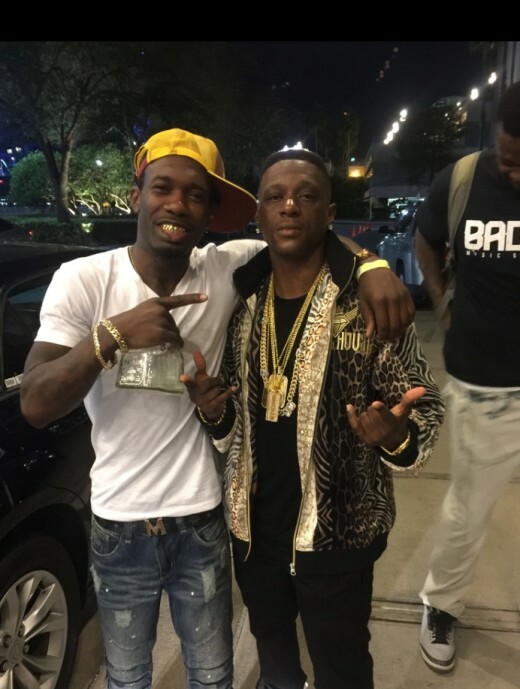 Recording artist Kentrell took to the street of Chicago with his team, and manager Matthew Odunuyi of Mathaus Mgmt for a new music video the star is shooting for a new single. Details about the project are being kept under wraps, but Kentrell’s star quality can be seen in the photos below from the set. R&B artist T’melle recently gave FreddyO an exclusive interview. As a protégé of the late Left Eye, the singer has a lot to say and even better music to sing.